Hey, Jill, where are your posts with food for thought for your readers? I haven’t had any inspiration for a while. When I do I will post. 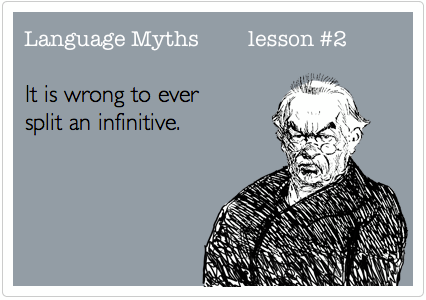 It’s really one of the most annoying language myths, that are always repeated by teachers.